Roefield is a large multi-purpose sports facility located in Clitheroe, Lancashire. The gym equipment will enable you to exercise efficiently and effectively, with assistance from the qualified instructors, helping you to reach your goals much sooner than anticipated. This includes Summit trainers, for an intense high calorie burning work out, a very effective Dual Adjustable Pulley and the Smiths machine to suit all weight training needs. You can enjoy exercising to your favourite music, watching that 'not to be missed' sporting event or your favourite soap with a TV built in to all cardiovascular equipment. Large wide screen TVs are provided in the resistance area. Great atmosphere in a gym with character. Staff are friendly and helpful, with plenty of equipment free most of the time. Changing rooms being refurbished. Roefield were the ones who told me about this pay as you gym app, and it really suits my busy lifestyle because it’s so flexible. 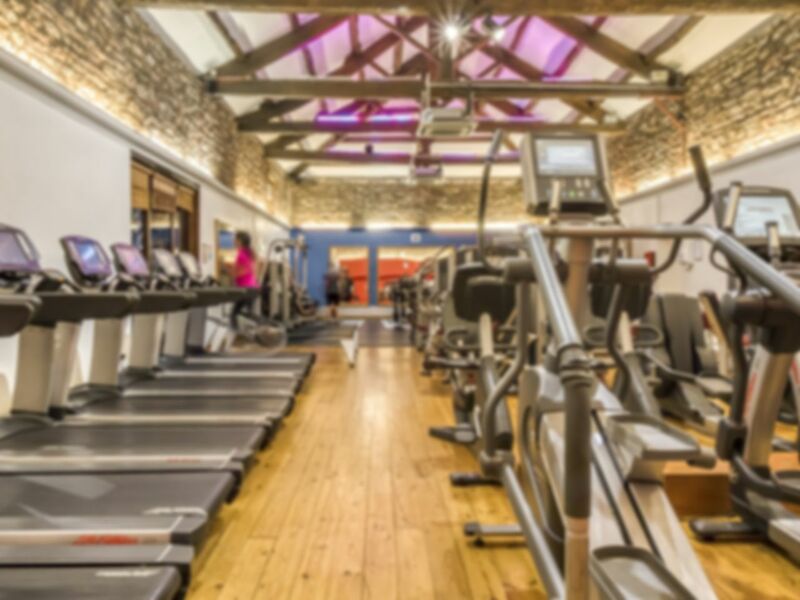 All their staff are friendly and really encouraging, and their free personalised programmes they offer are really motivating and tailored to your ability and goals. Small gym but generally offers all necessary equipment to complete a decent workout. No complaints at all and generally kept very tidy!